Wagner® ThermoQuiet®, the most innovative and technologically advanced brake pad available in the industry. ThermoQuiet® combines the one-piece brake pad design with Laser-Shaped Friction™ technology. 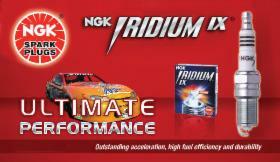 This results in cooler and quieter operation for squeak free, no-fade braking. Timken wheel bearings and hub assemblies are the best quality bearings you can buy. We have installed hundreds of these bearings on vehicles like yours without one single failure or warranty return. If you have ever had a wheel bearing fail on your car in less than 100,000 miles, it probably was not a Timken bearing. KYB Shocks and struts are used by 1 in 4 automakers as original equipment. These have proven to be the best value when factoring cost vs. service life and ride quality. The motor oil we use in your vehicle is chosen by comparing independent test data used to analyze the performance of additive packages and the best wear resistance. We only use oil that meets the latest standards like GF-5 and DexOS. 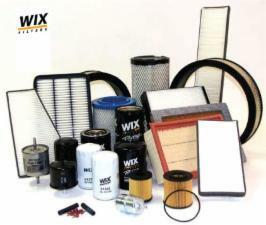 We constantly do our own product research to determine whats best for your vehicle. If you have a brand of choice you would like us to use, just let us know. The replacement alternators and starters we use are brand new units when available. We use replacement units from original equipment suppliers. 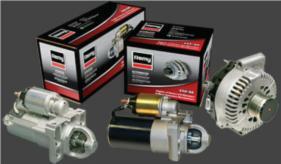 Our starters and alternators also carry a lifetime warranty.